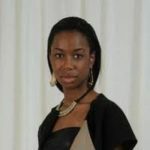 Here Technologies’ mobility unit has launched an all-in-one smartphone application that aims to democratize the transportation market through the use of ‘social mobility’. 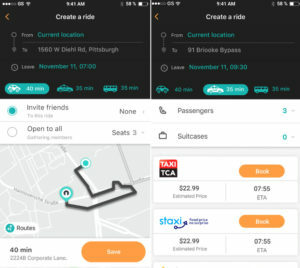 The Here Mobility Marketplace – an open and competitive smart mobility platform that aggregates all mobility services and transportation options in real-time such as taxi, private hire, public transport, bikeshare and other modes. 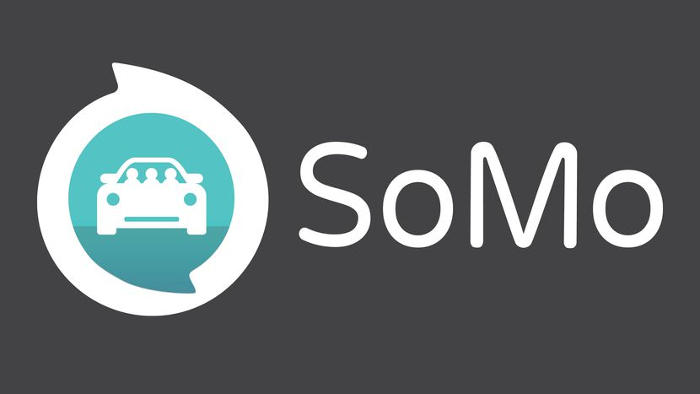 SoMo provides a single-app experience, allowing users to book and plan a ride alone or with people in their social circles. 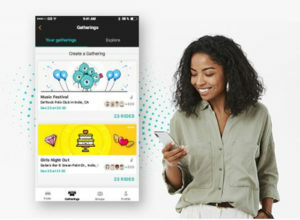 The app makes it easy to discover Gatherings happening nearby and find a friend who is driving there. The growth of ridesharing underscores the shift from a traditional transportation ecosystem to one rooted in the sharing economy. In a recent McKinsey survey, 50% of ride sharers said social experience is a key motivator for sharing rides. 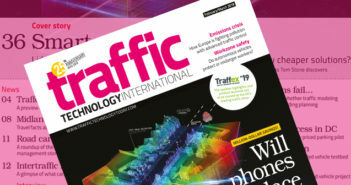 SoMo also functions as a classic navigation app offering turn-by-turn guidance and real-time traffic updates. The app plugs in rider locations to determine the most efficient pick-up and drop-off routes based on full-route waypoints, time and distance. Focusing on trust and safety, SoMo sends automatic updates about driver location and ETA (estimated time of arrival) so that drivers can navigate safely without texting while driving.